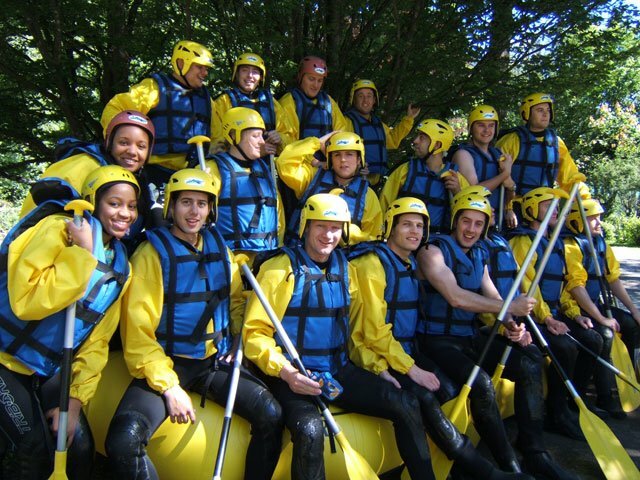 The New kid in the water River Bugs, exhilarating very wet! Combined with quad bikes, exhilarating and rather muddy! 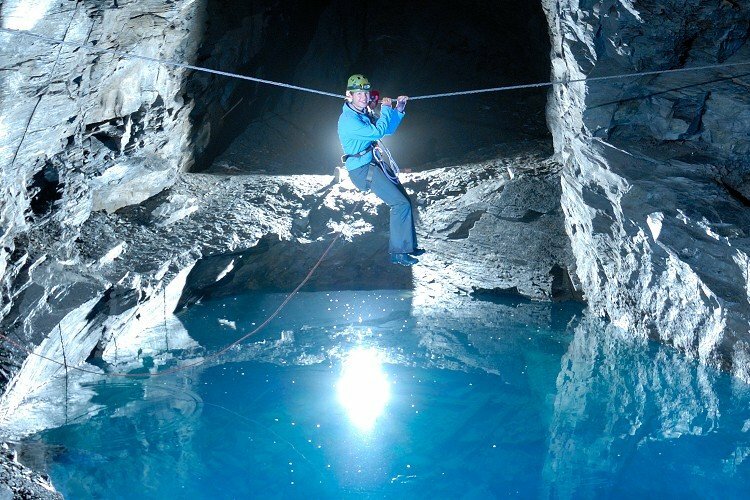 Nowhere else will you find such an amazing selection of adventures all in one place. Ty sinamon the big Victorian townhouse the perfect place to stay for a group adventure weekend. 7 large bedrooms accommodate 10-18 people, situated central of all the action. Single activity or combine as many as you wish. Weekend or Midweek packages with accommodation for individuals + groups. 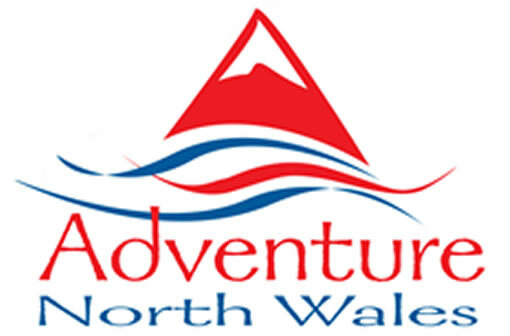 North Wales has various places for you to stay at night to combine with your activity adventure during the day. 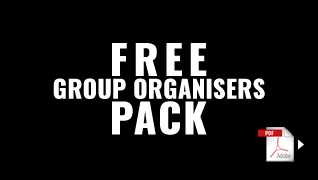 Click here for your free Group Organisers Pack!